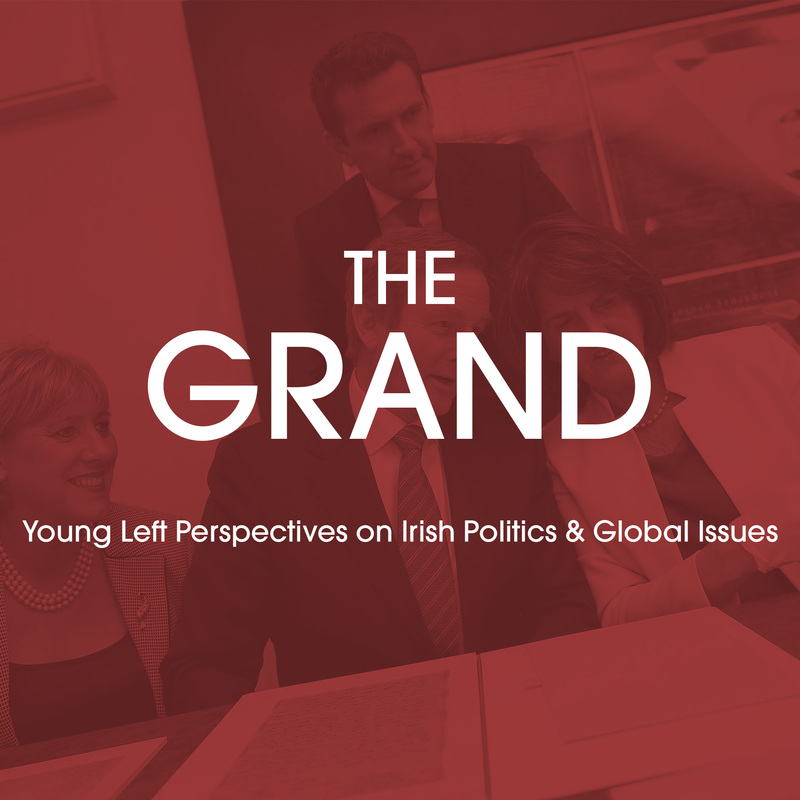 The Grand is a political podcast, presented by Catherine O'Keefe and produced by Fallow Media. Every episode invites guests into the studio to talk about the most pressing issues in Irish politics, and to examine how these issues are linked to developments on the world stage. Catherine O'Keefe is joined by Muireann O'Dwyer and Moira Murphy for a look back at the topics that defined life in Ireland in 2015.